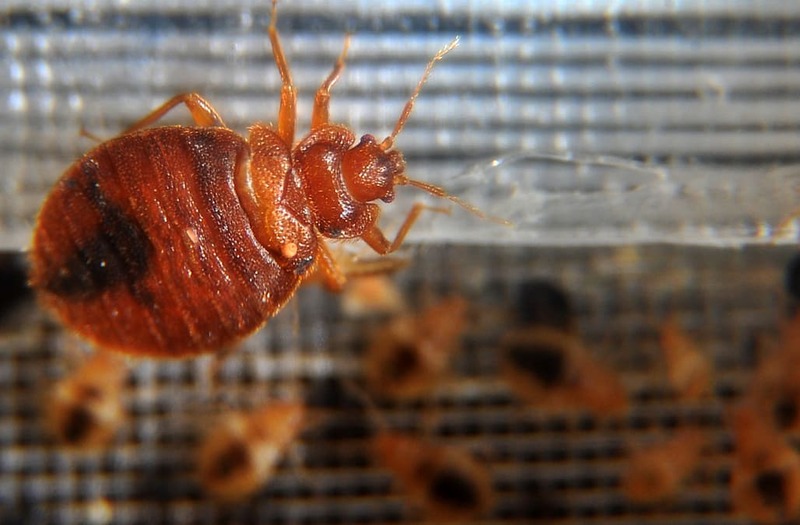 A 13-year-old boy from Ohio caused $300,000 in damage after sparking an apartment building blaze in efforts to kill a bed bug. Local fire officials said they responded to the fire Tuesday night when the boy reportedly set the building aflame after putting a lit match to a bed bug doused in alcohol, Fox 19 reported. According to the fire department, the young boy figured the flame would send the bed bug back to wherever he came from. Unfortunately, the noble boy's efforts were thwarted after the match caught his bed on fire, which later spread from his home to six others. The American Red Cross is reportedly assisting the displaced residents.